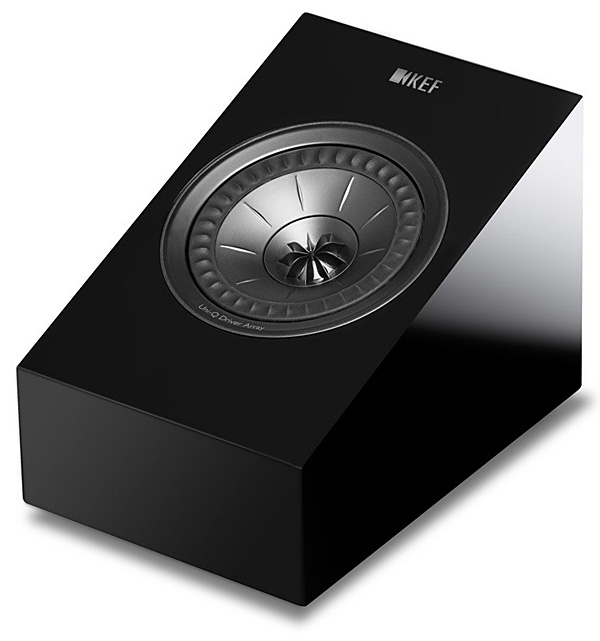 The late Julian Vereker, the sharp-minded former racing driver who founded Naim Audio and designed its first products, did so because he wanted audio amplification of a quality he felt no one else was making at the time, reasoning that if he wanted such a thing, so might others. Thus came about Naim's first domestic-audio product, the distinctive NAP200 solid-state amp (1973). It's after 5pm on Wednesday, and I'm finishing up the listening part of my review of Apple's wireless speaker, the HomePod ($349). On a whim, I've just asked Siri to play me some drinking songs. I mention this because the HomePod's "smart" featuresits integration with Siri and the Apple Music streaming serviceis a big part of its appeal. 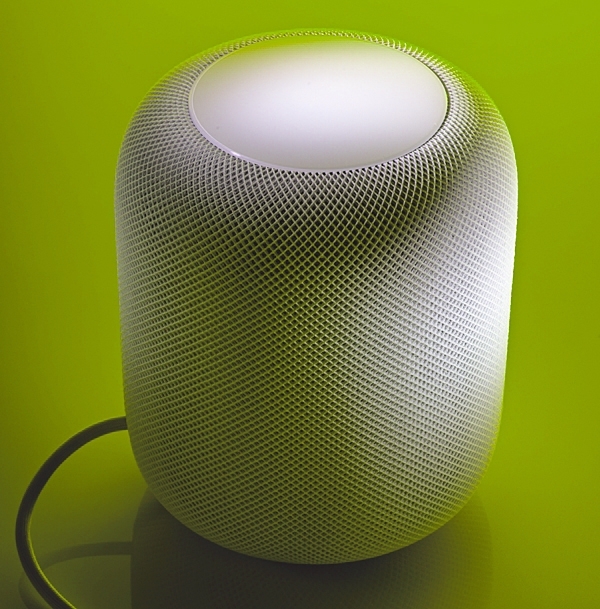 In its natural element, the HomePod provides a way of accessing music that, although as old as our century, to me is still new and unfamiliar: Forget your hoary music collection, your Rolling Stones and Beethoven. Decide what kind of music you want to heara genre or a moodthen leave the choice to Siri and her algorithmic minions. "Phones are the gateway device," proclaimed Marc Finer, executive producer of the Hi-Res Pavilion, at the start of the 2018 Consumer Electronics Show. 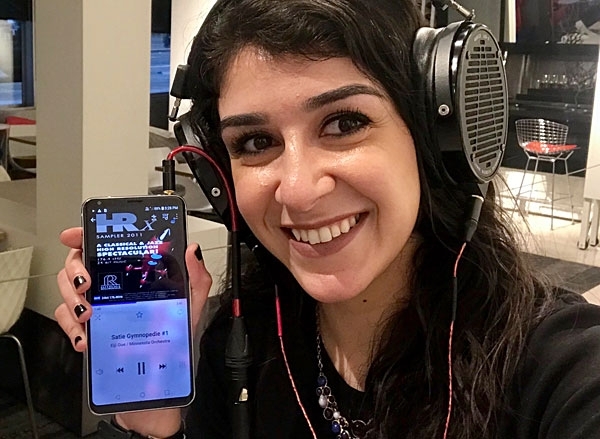 When he pointed to LG Electronics' V30 Hi-Res+MQA smartphone, which includes streaming apps for Qobuz, Tidal, and YouTube, I sensed the truth in his words. The latest stats from survey company MusicWatch confirm that at least 87% of smartphone owners use a music-streaming service, including the largest, YouTube. Twenty percent of owners said that they stream music/music-related content daily, and 39% stream five or more days per week. 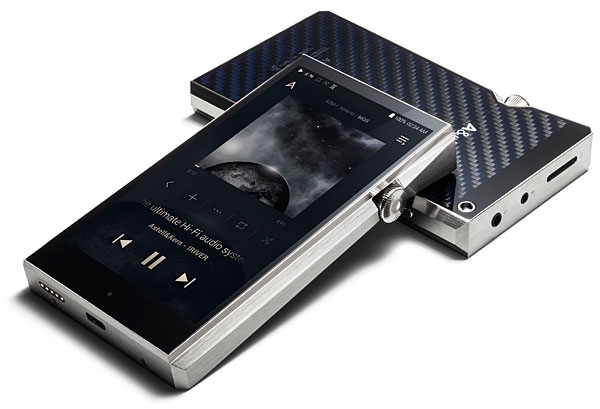 In February 2017, Bryston announced the latest upgrade of their Digital Player, introduced in 2011 as the BDP-1 ($2195), and upgraded in 2013 to the BDP-2, with a faster Atom N450 processor. 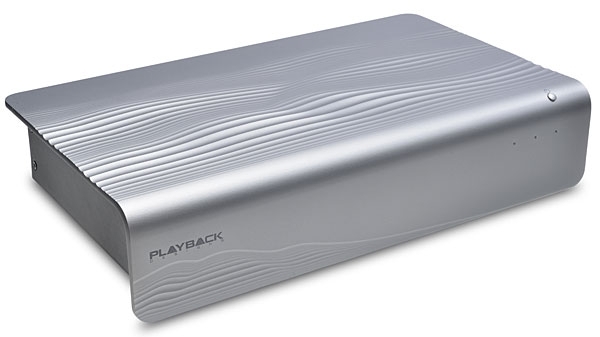 The new BDP-3 Digital Player ($3495) comes equipped with an even faster Intel Quad-core processor; a Bryston-manufactured integrated audio device (IAD) in place of a third-party sound card; a custom Intel Celeron motherboard; a bigger power supply; and two additional USB ports, for a total of eightthree of which use the faster USB 3.0 protocol. Two USB 3.0 ports run on an entirely separate USB bus, making the BDP-3 compatible with the Streamlength protocols used by DACs from Ayre Acoustics and Berkeley Audio Design. A huge fuss was made over Aurender's first music server, the S10, when it premiered in 2011 at the California Audio Show. While I didn't feel that the room acoustics and setup were good enough at CAS to permit an honest appraisal, the looks and features of the S10 (now discontinued) thrust Aurender into the spotlight. So when John Atkinson, who had very favorably reviewed Aurender's N10 server in April 2016, asked if I would evaluate Aurender's new A10, the opportunity to serve so many audiophiles with a single review elicited from me an unequivocal "Yes!" John Atkinson asked me to review the dCS Network Bridge ($4250), which was designed to be paired not just with the dCS Vivaldi DAC ($35,999) running the current v.2.02 software, but with any DAC. This meant I was forced to endure several months with the state-of-the-art Vivaldi as a replacement for my reference dCS Rossini ($23,999). Oh, how I suffered.